An online retailer’s web site has typically been considered the main starting point for the customer journey. However, engagement begins long before consumers land on a brand’s site, whether that’s through discovering a company through search, social, affiliate or other touchpoints. The ability to collect and unify all cross-channel data – including the anonymous customer journey – is vital to accurately measure marketing performance and understand how to optimize marketing efforts that drive revenue growth. 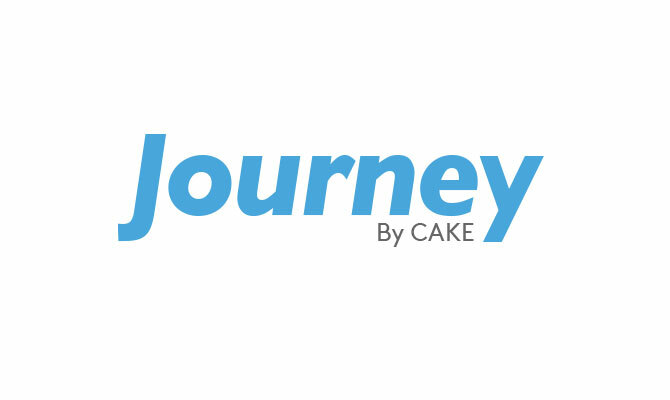 With the Journey online retail solution, brands can unify fragmented cross-channel data into marketing intelligence and gain a complete view of the customer journey, from the very first interaction with a brand’s marketing message all the way to initial and repeat purchases. E-Commerce Reporting – Granular reporting by product, category, SKU and more.